It's almost as if spring has sprung in #Lynden! Did you know #Lynden has a 2-acre Disc Golf course at Patterson Park, just south of the windmill downtown? Great fun for a Sunday afternoon! Repost from HOEK Photography: Moo! There's another new shop in #Lynden! Stay tuned for the whole article on ourLynden.com with photos (by HOEK Photography) of some of the sweet products they offer! They're back! The sweetest new addition to #Lynden is filling their shelves with handcrafted chocolates and and candies. 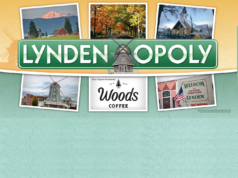 Stay tuned to ourLynden for more mouth-watering details about Lynden Chocolate! It's officially past mid-week! We hope you can take a few minutes to relax in something as comfy as this #Lynden themed set at Colony House Furniture. 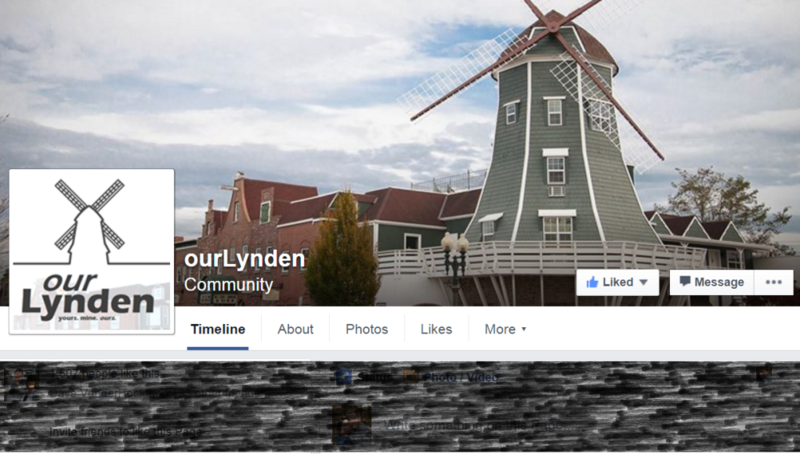 So — be sure to stay tuned on our Facebook page as well as here on ourLynden.com for the latest and greatest of all things #Lynden! And stay tuned for an email newsletter option too! 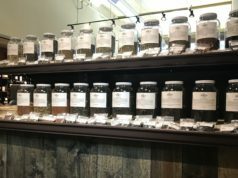 Previous articleOverflow Taps: open this weekend in Lynden! Next articleBellingham Baby Co. — now in Lynden, too!